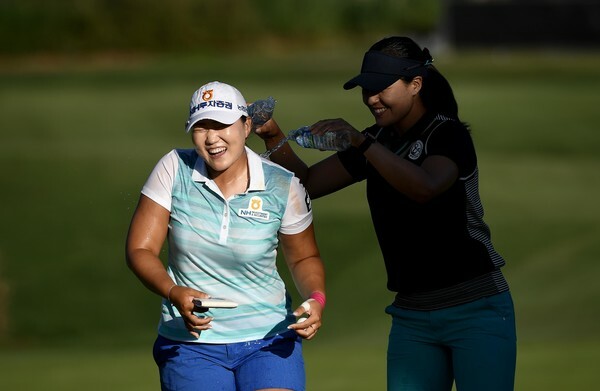 A Korean victory by six shots, four Koreans inside the top 5, a new course record set by a Korean; it is safe to say that was a very satisfying week at the LPGA Tour KIA Classic. 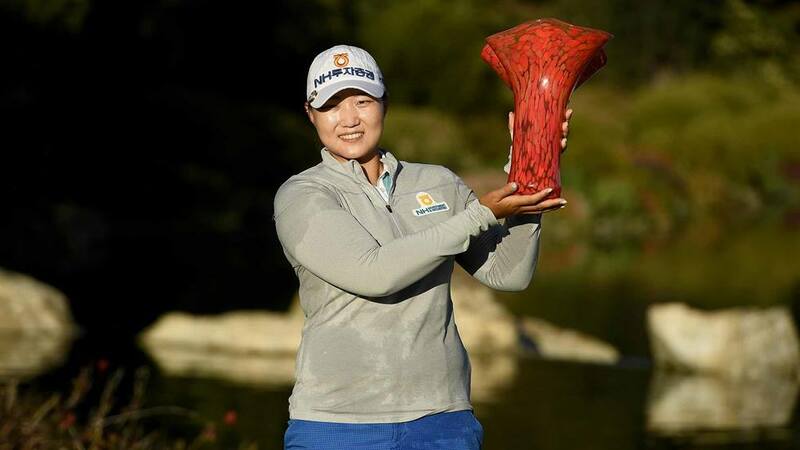 It was Lee’s first win since October 2014, and her third on the LPGA Tour. 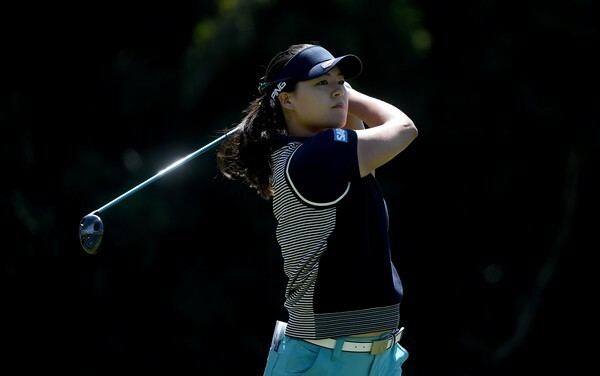 She looked in complete control throughout the final round and her six stroke margin was the biggest in over a year on the LPGA Tour. 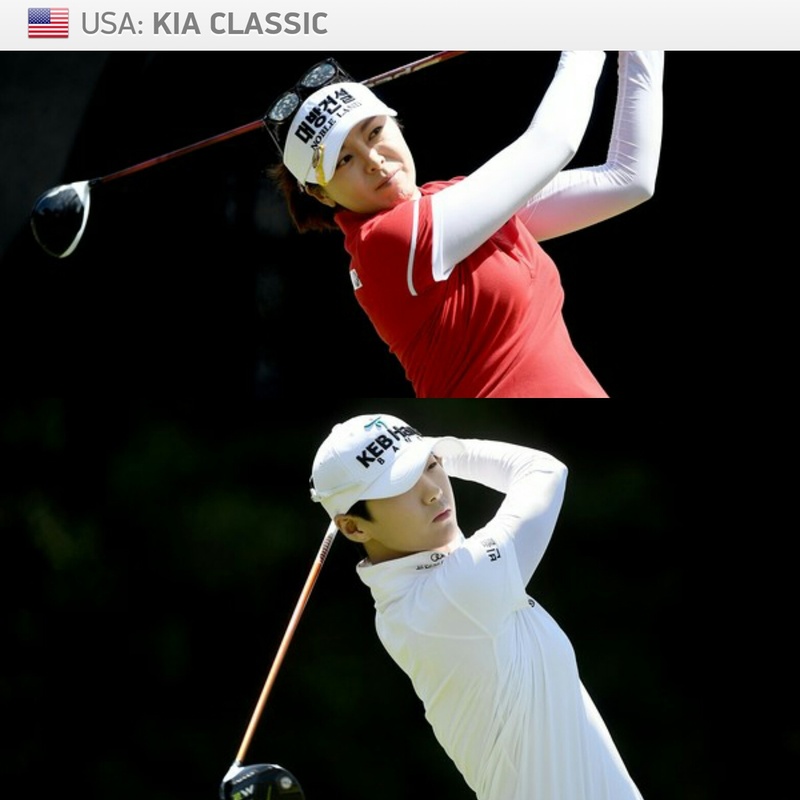 Once again So Yeon Ryu produced a strong couple of final rounds to finish T-2nd. 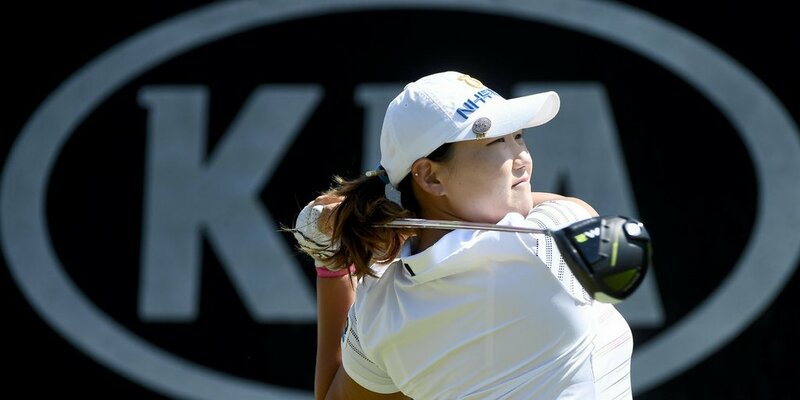 After opening with a 73, Ryu was back to her best again and it is surely only a matter of time before her impressive run of form leads to her first LPGA Tour win since October 2014. 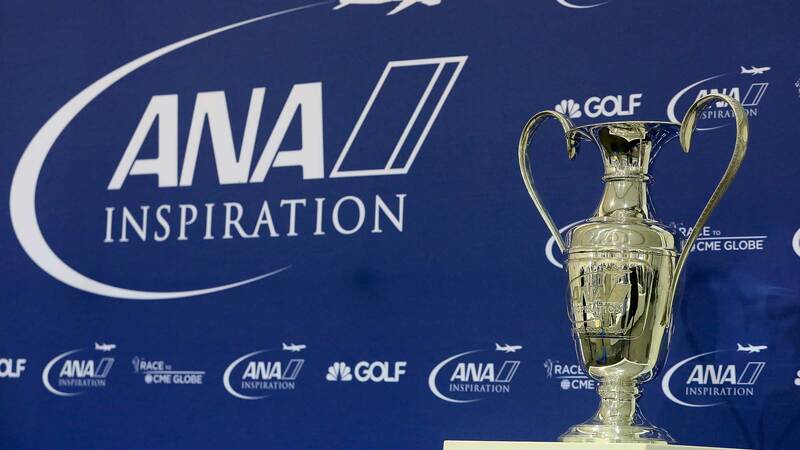 MJ Hur and Sung Hyun Park both secured T-4th place on -12, which will give them the belief that they can challenge at next week’s first Major of the year- the ANA Inspiration. 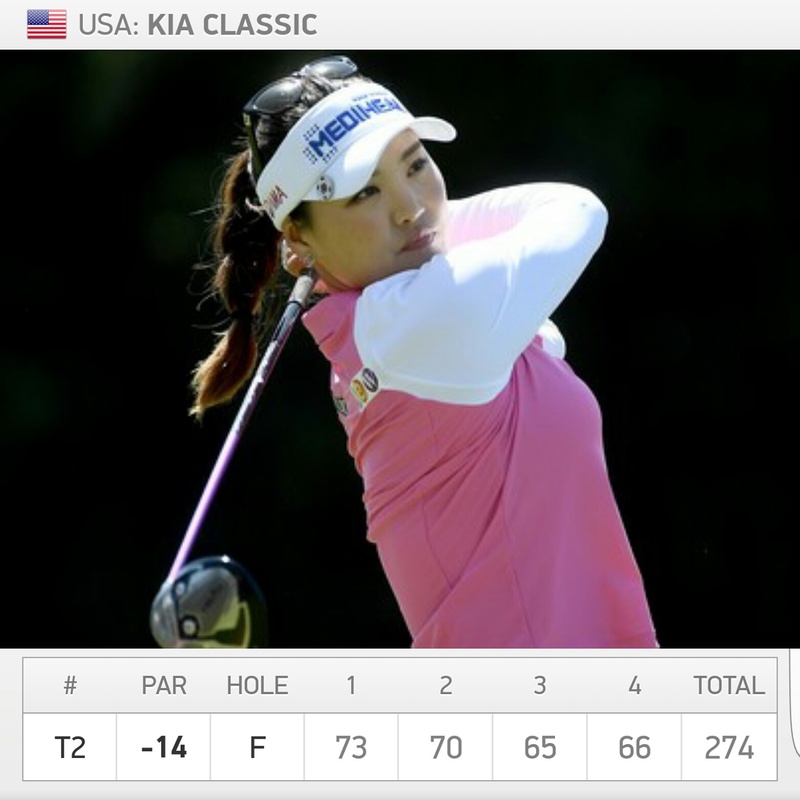 A double bogey on the last took a lot of the gloss off another solid week for In Gee Chun. The fact that she stuck around to celebrate with Lee afterwards just shows what a great character she is and she will be back in contention and winning very soon again. Next week is the first Major of the year, a chance to add another lucrative trophy to the ever growing Korean winners cabinet.